Barriere Lake Solidarity: URGENT: Callout for donations to the Barriere Lake Legal Defense Fund Help the Algonquins of Barriere Lake Protect Their Land and Way of Life! URGENT: Callout for donations to the Barriere Lake Legal Defense Fund Help the Algonquins of Barriere Lake Protect Their Land and Way of Life! URGENT: Callout for donations to the Barriere Lake Legal Defense Fund, Help the Algonquins of Barriere Lake Protect Their Land and Way of Life! 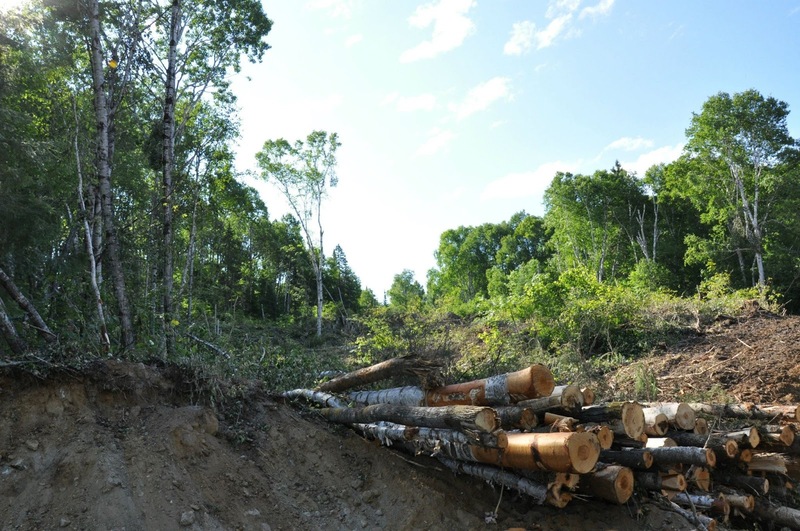 Since August 2012, the Algonquins of Barriere Lake have been in a court case against Resolute Forestry and the Quebec Ministry of Natural Resources. 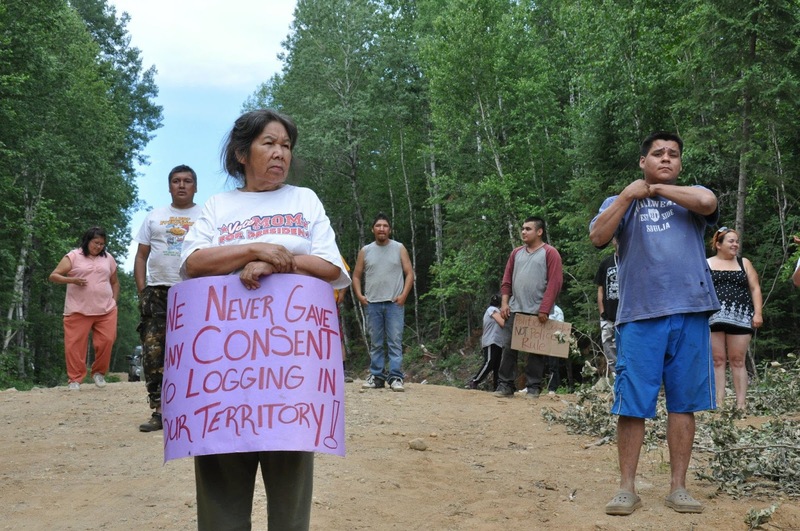 In July, Barriere Lake community members maintained a presence at the Poigan Bay logging site for three weeks to protect the land and demand that Quebec restrict forestry to protect the land for future generations. While Quebec agreed to meet and attempt to address community needs in forestry practices, Resolute filed an injunction in July against a group of Algonquins blockading logging operations at Poigan, several of whom were criminalized for these actions. The injunction affects all Algonquins who used the land and prevents community monitoring of forestry. It has allowed the Quebec government to avoid taking measures to address community needs around forestry. It has resulted in the destruction of community significant sites, historic sites, sacred sites, and ecologically sensitive sites, places vital to sustaining Algonquin language and culture. The injunction case is at a critical point. The Algonquins of Barriere Lake currently do not have the funds to proceed, and need to raise a substantial amount of legal fees by Thursday March 14th to go ahead with the case. Resolute and the Crown have been able to push a definition of consultation that ignores native land use and that does not require the free, prior and informed consent of the community. At the same time, the community is facing the threat of mining exploration on their traditional territory by Copper One. We are calling on supporters to donate generously to ensure the community has enough resources to proceed and fight this injunction, or to at least minimize the damage Resolute and the Quebec government have already caused. For more information, please contact barrierelakesolidarity@gmail.com or m_wawatie@hotmail.com.